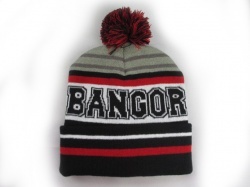 You’ll find everything from hoodies and t-shirts to gifts and memorabilia. 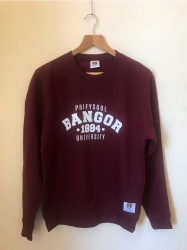 Whether you’re looking for a momento to mark your time at Bangor or searching for gifts for friends or family we’re sure that you’ll find the perfect item amongst our range of products. 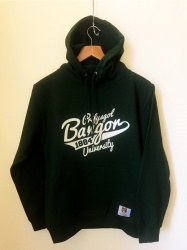 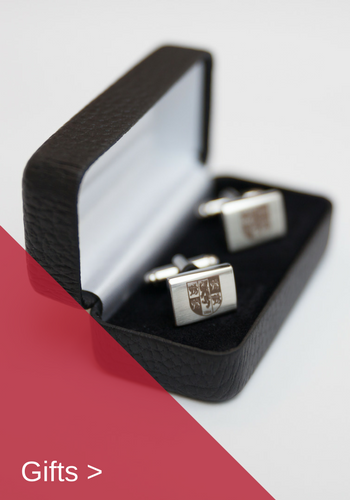 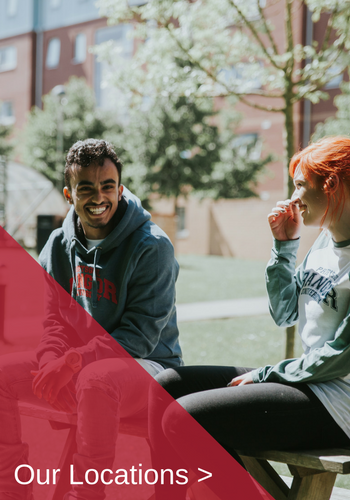 Our store is the only official retailer of Bangor University merchandise. 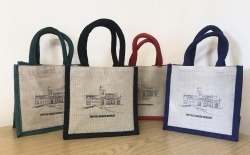 All profits from sales help support the University’s work.